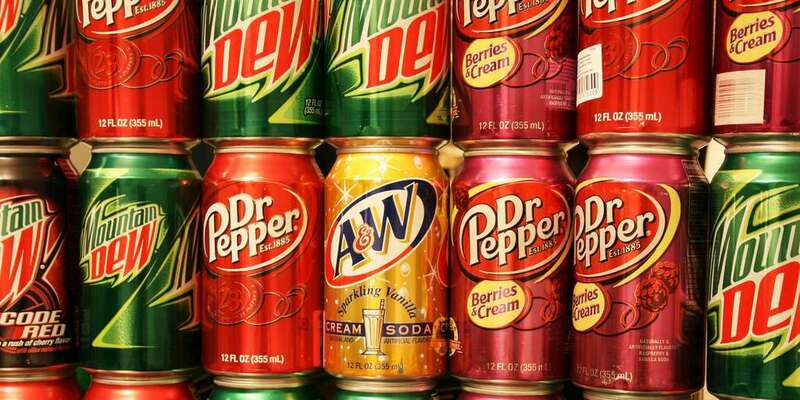 What's the News on Oakland's Soda Tax? In November 2016, Oakland voters passed a tax on sugary drinks. Since then, the city has begun collecting taxes, and the advisory committee established by the ballot measure has started to consider where that tax revenue should be used. Join us for a discussion of how soda tax implementation is moving forward, where revenue could be directed and how Oakland should focus its energy on this issue in the coming months. Co-presented by the American Heart Association and the Center for Urban Education about Sustainable Agriculture.